I want to take my hat off to Mr. Rob Brown and the Administration of Zephyrhills High School for bringing the stuff that we read in History books to life on the campus of ZHS during, The Great American Teach In. Civil War re-enactments took place on Monday, November 16th showing students how things were done back in the 1800’s. I was a presenter for the day talking about giving, The Gift of Life and donating blood. During my break I got to visit the Civil War era and learned lots of interesting facts about that time in history. It really did bring learning to life. Seeing actual demonstrations including weapons, riding equipment, dress from the era and hearing about the role that Florida played during the Civil War was inspiring. We also learned about the Language of the Fan. It’s the story of a secret fan language that has been passed on from generation to generation. As a member of this community for most of my life I am pleased and excited about the learning opportunities that are afforded to our future leaders attending Zephyrhills High School. To see and hear the passion in the voices of the presenters to these students made my day. This is a lesson that students will remember. This is the way that history will be learned. November 15, 2009 the Civil War will once again be fought in the ZHS agriculture garden off Henry Drive behind Zephyrhills High School. 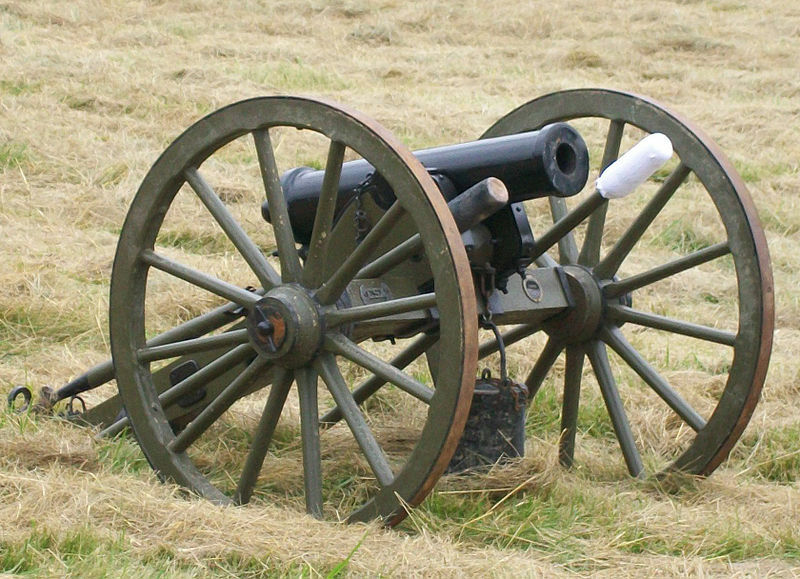 Really, an artillery squad from the Hardee Brigade will be demonstrating and firing a mountain howitzer. The Civil War re-enactors will be led by Bob Gomillion. Also, present will be Jim Mcalister re-enacting the Florida Cow Calvary and demonstrating the tools and recounting the activities of the group in feeding the south during the War. Also presenting will be Tamera Oakley the nuiances of the fan. During the later part of the war Florida was the only route open for the flow of agriculture food products to the southern states. This presentation will be a part of the Great American Teach In the week of November 15 – 19. For more information please contact Rob Brown, AKA Nut Hut, AKA Farmer Brown at Zephyrhills High School or e-mail him at rrbrown@pasco.k12.fl.us.